The link to Part 3 of the Pattern is broken; clicking on it takes me to the video, not the pattern. 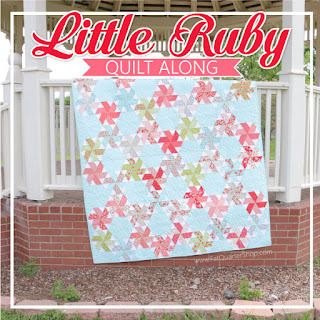 Could you tell me exactly how you chain pieced, please? When you stacked everything up into rows did you sew all the same seam in each stack or a different way? Thanks so much! Love how you used two different background colors!